Houston, Jean. 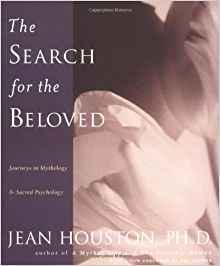 The Search for the Beloved: Journeys in Mythology and Sacred Psychology. New York, NY: St. Martin’s Press, 1987. Insightful material about betrayal and its place in life.